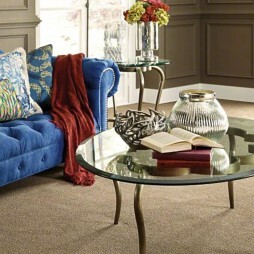 Don't underestimate the staying power of industrial décor and the beauty of a loop berber! 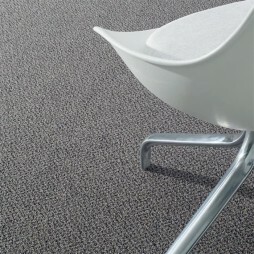 And a fun fact is the term berber to describe a loop carpet can be traced back to the indigenous people of North Africa, the Berbers, who with much craft, created the hand woven textiles that featured distinctive knots, spun from parts of a sheep’s coat. 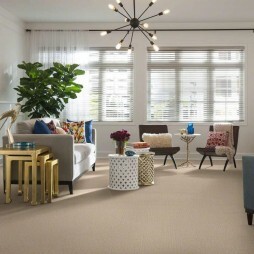 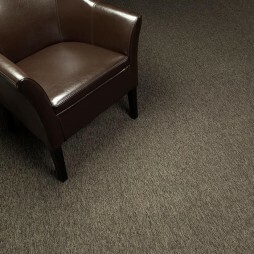 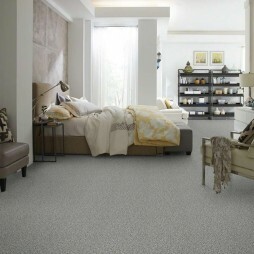 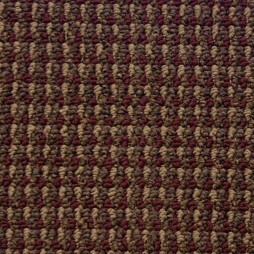 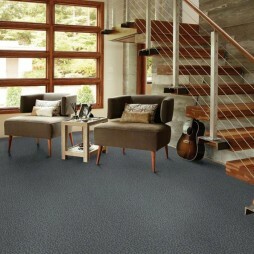 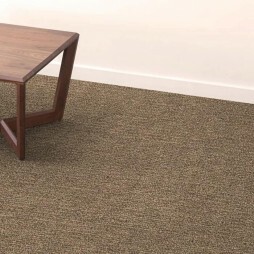 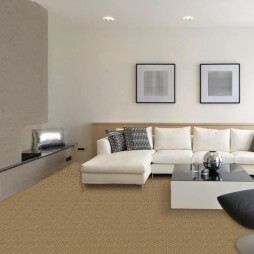 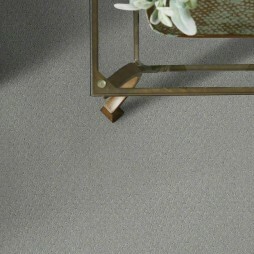 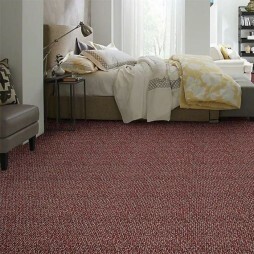 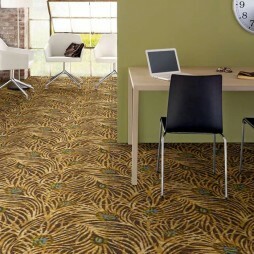 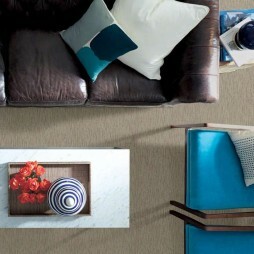 Today, many consumers love the look and rugged wear of a looped berber carpet. 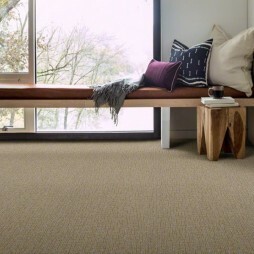 From mid-line to luxury berbers, we’ve got you covered. 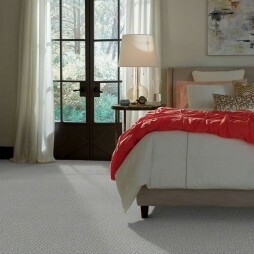 We’ve been providing floors since 1987, and continue to appreciate new customers as well as our many returning buyers. 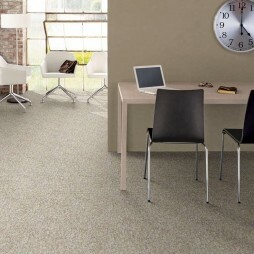 We believe that flooring is the foundation, and a key role for the space you share. 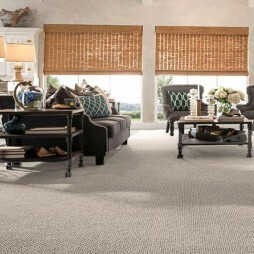 Standing the test of time, and beauty for years to come is always our goal. 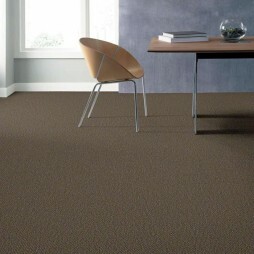 Feel free to call, email, or join one of our experienced floor techs to assist in helping you find the perfect carpet.